In March 2001, residents and environmentalists in the South Indian hill town of Kodaikanal uncovered a large dump of broken mercury thermometers from Hindustan Unilever’s factory in a scrapyard in a crowded part of the town. Further investigations proved illegal dumping of mercury waste in the forest area around the factory as well, whereupon the factory was shut down by the Tamil Nadu Pollution Control Board. In the following years, it became obvious that over 1000 workers and their families, especially their children, have been exposed to mercury due to inadequate safety measures; as a consequence, they are suffering from mercury poising, which leads for example to infertility and death. For years, Unilever refused to give the former workers financial compensation, so that they can afford medical treatment. 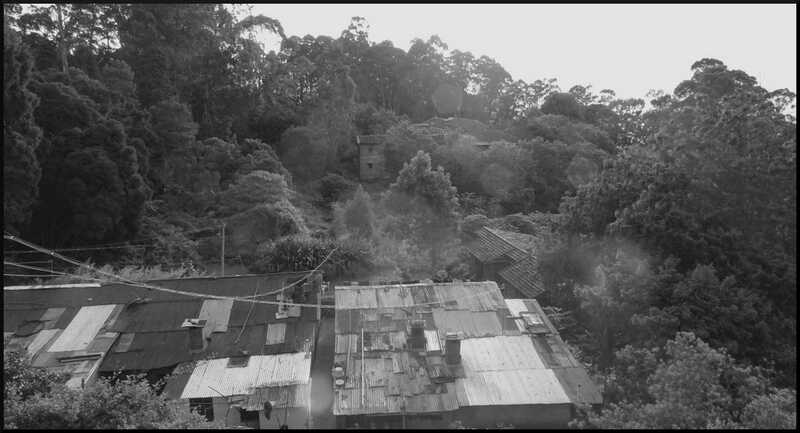 Also, site remediation of the mercury contaminated area around the closed factory has hardly taken place so far, so mercury residuals are not only present in the soil of Kodaikanals biological sensitive Shola Forests, but also in the air and streams, by which it is spread to lower areas. CEM has worked closely with residents and former workers. In March 2016, the concerted struggle of NGOs, ex-workers and global solidarity succeeded in winning a settlement between Hindustan Unilever and 591 ex-workers and family members. The popularity of the video ,,Kodaikanal won’t” has been decisive for the agreement. The struggle for environmental remediation of Kodaikanal’s Shola Forests is still going on. For more information, visit the website kodaimercury.org or follow us on Facebook.